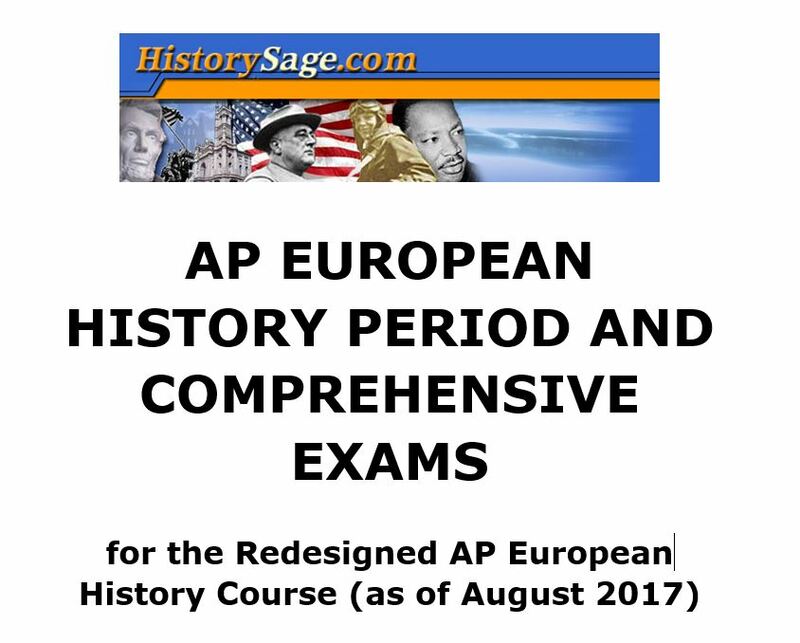 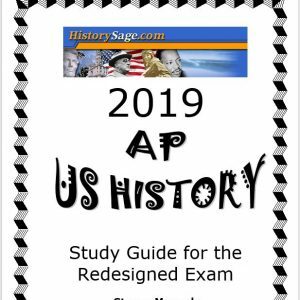 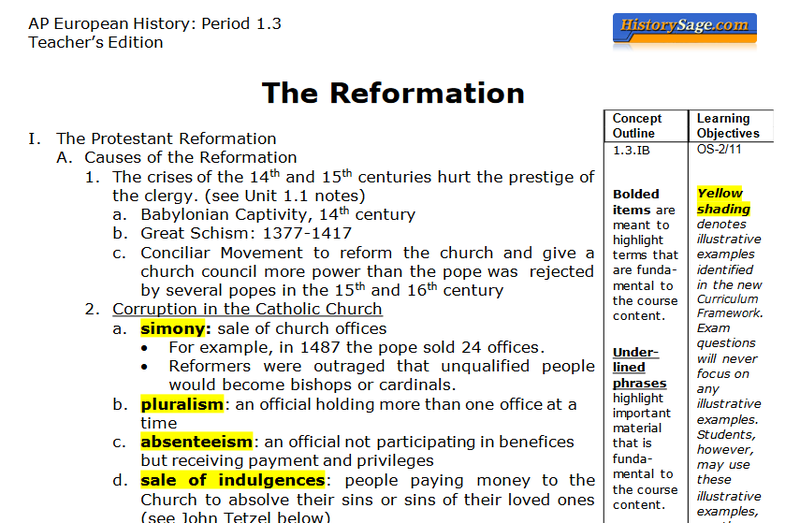 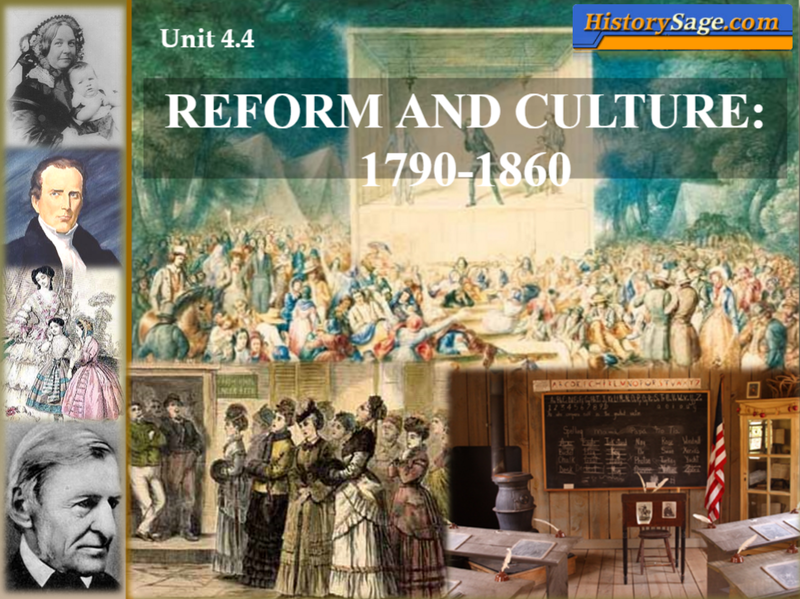 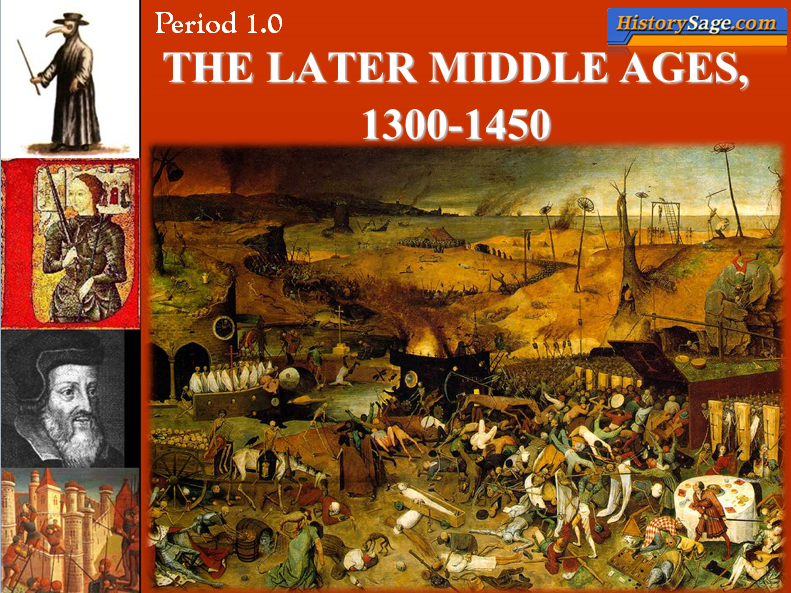 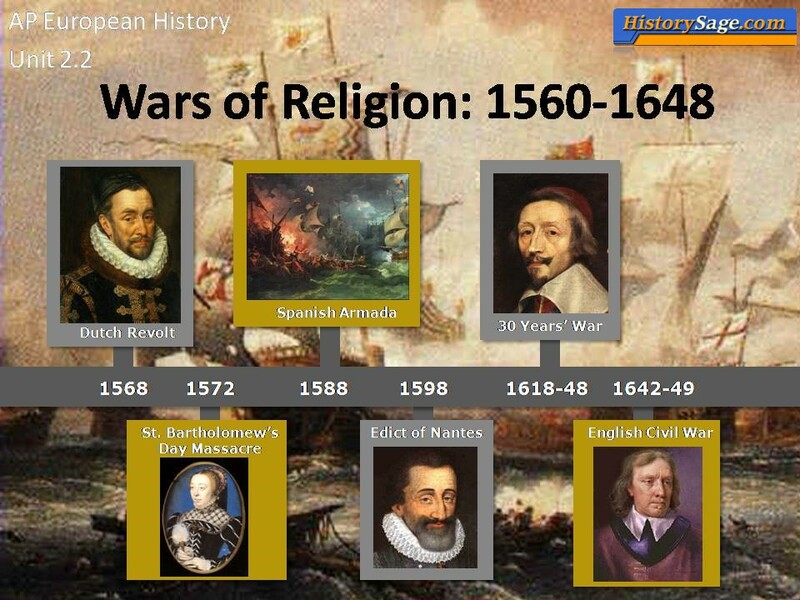 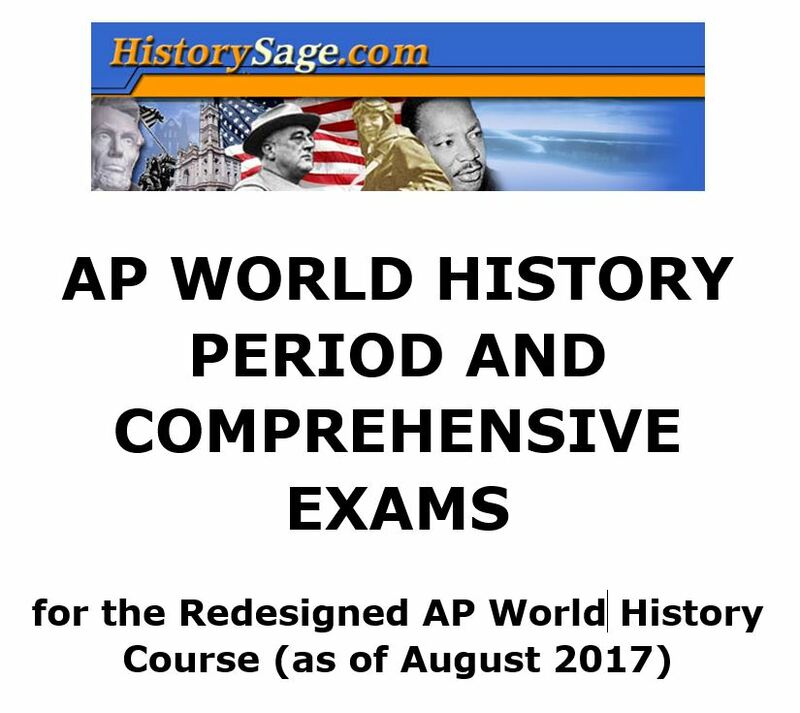 History Sage – For your success in AP U.S. History and AP European History. 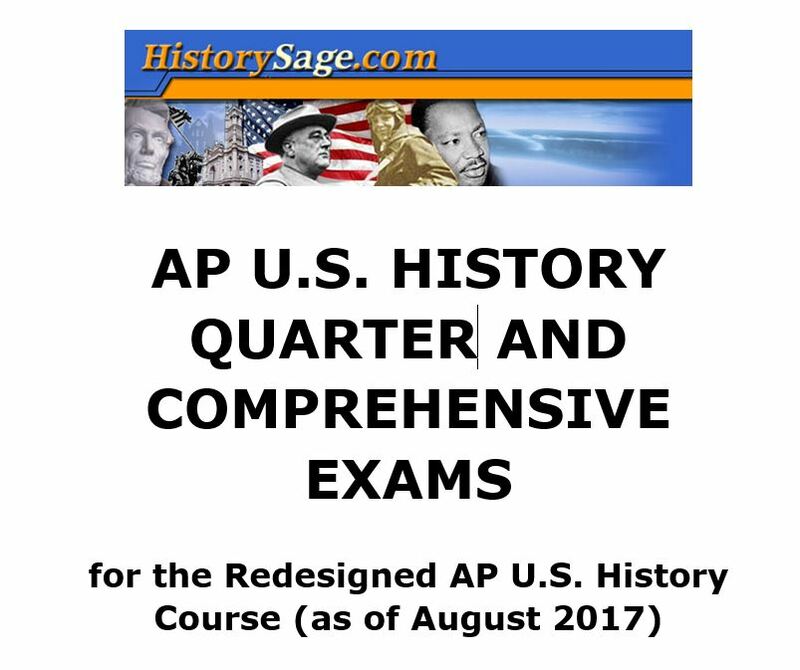 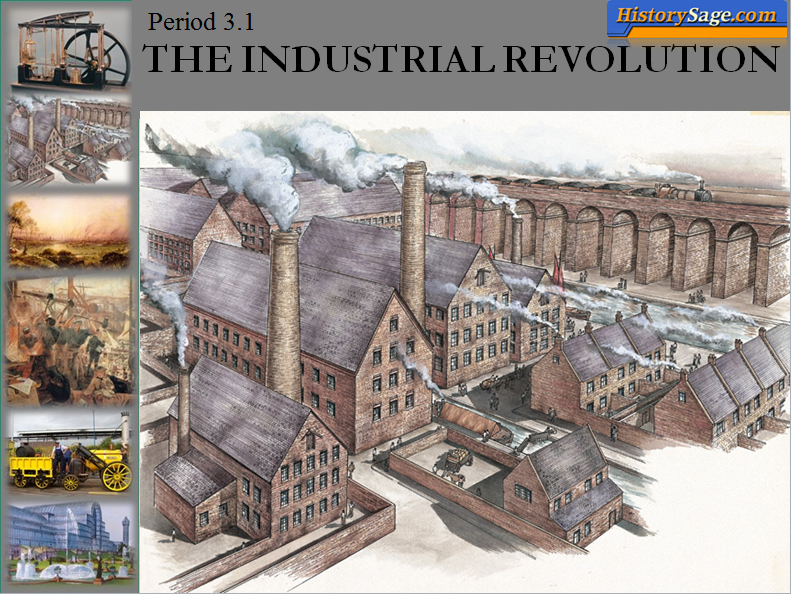 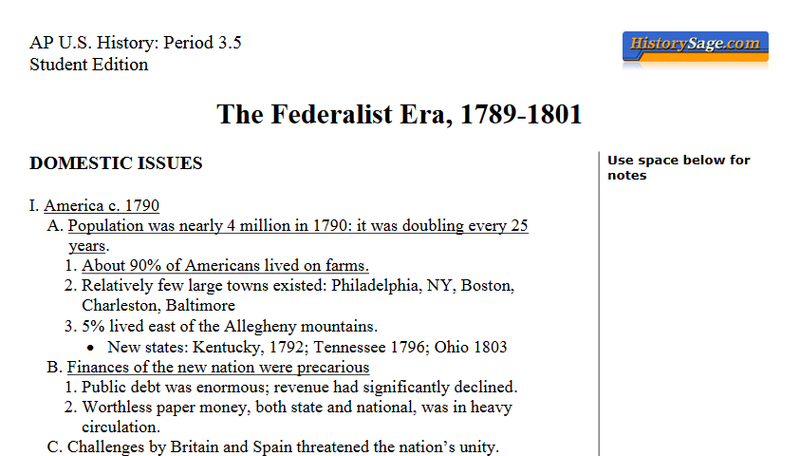 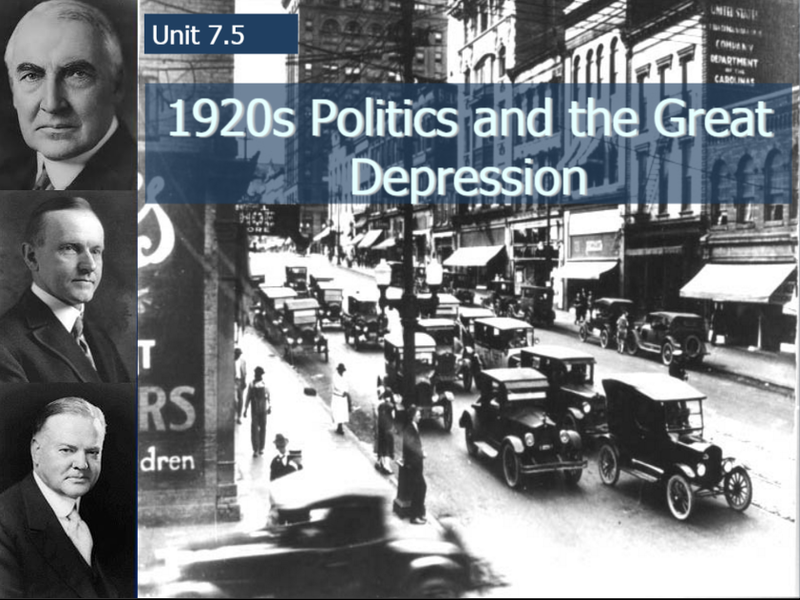 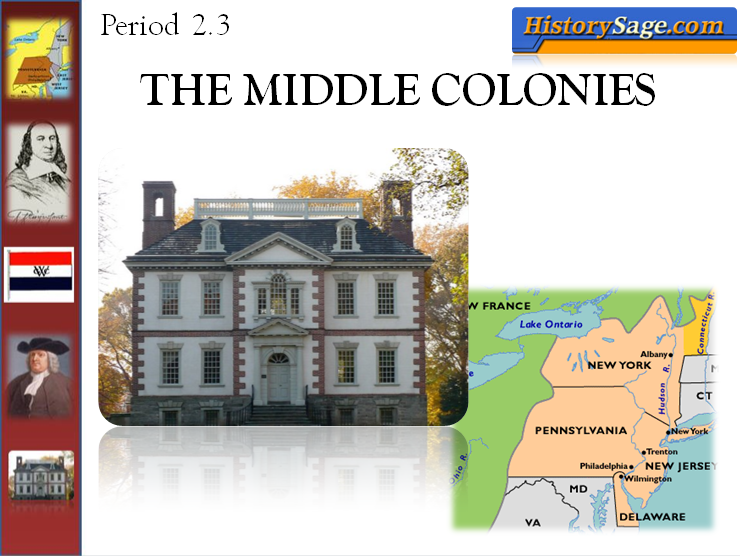 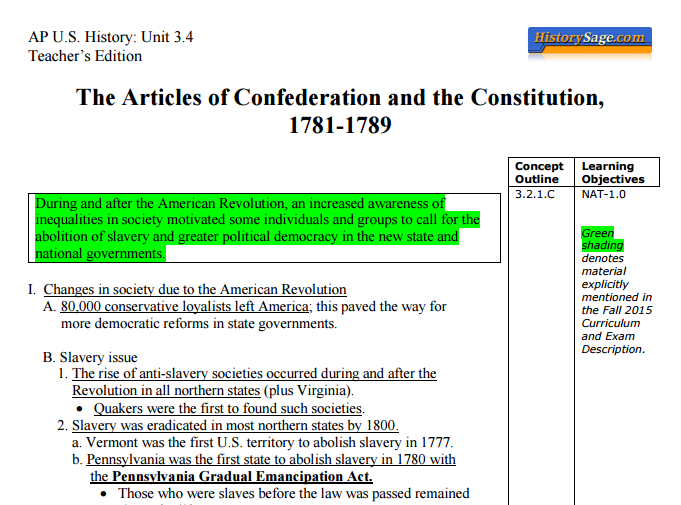 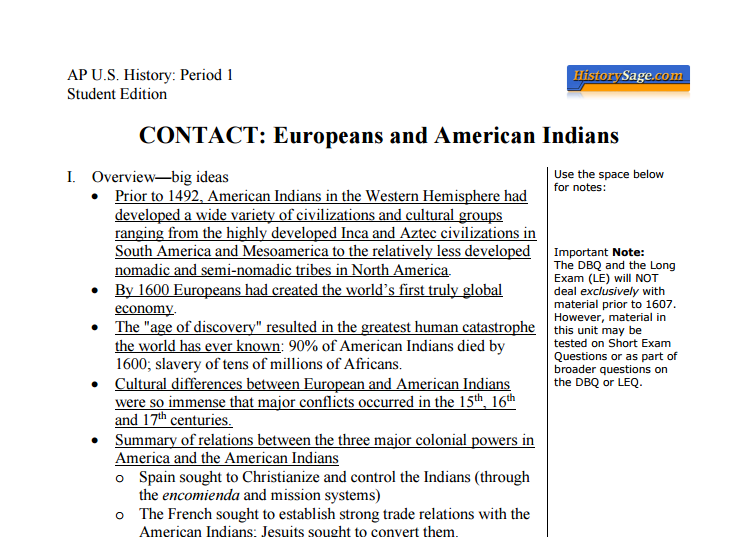 This website is designed to assist students and teachers in their quest for success in AP History and college courses. 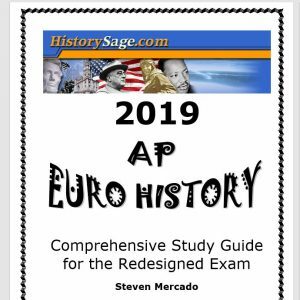 Toward that end, the site contains detailed lecture notes, PowerPoint presentations, study guides, full-length exams, and valuable resource links.